Yesterday, Niantic expanded the latest Nearby Pokemon feature to "most regions of the world" where Pokemon Go is available with one very important change: Sightings have returned. As we know, the original Nearby tracker have lots of flaws, but after Niantic scrapped it, players are begging for the company to bring it back since the new tracker only detects Pokemon within a certain range of nearby PokeStops and the Sightings system that replaced it was useless. "The Nearby Pokemon feature is being expanded to more locations. Trainers in most regions of the world, who can access Pokemon Go from the App Store or Google Play, can now test this new feature. 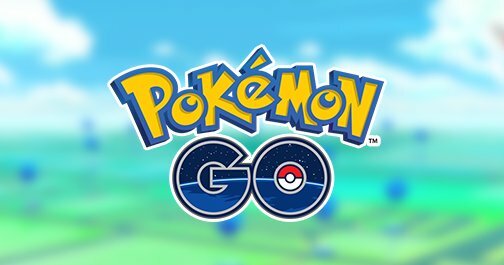 To provide a better experience when searching for Pokemon in the real world, we have also made some changes to the way the Nearby Pokemon feature functions when there are only a few PokeStops in range." Most players would simply prefer that Niantic bring back the footprints from the first version of the app, but that clearly isn’t on the table. This is a reasonable compromise that will give rural players the ability to see nearby Pokemon once again and shouldn’t have a negative effect on suburban or urban players. That said, urban players might suffer from a case of FOMO, as Sightings don’t appear when PokeStops are plentiful. Despite of this, Niantic specifically refers to this as a "test", so we'll likely see a few more renditions of the Nearby feature before the company settles on a design that makes more players happy than it does mad. In short, Niantic is trying to fix the dreadful new Nearby tracker in Pokemon Go, and we hope it would be useful.